Positivity is a Must! : Welcome! 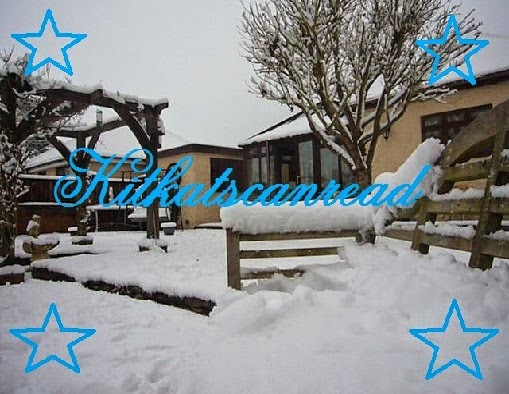 My name is Katie and welcome to my blog and its first post. This just a welcome to let you know what's in store. I do have a bookish blog where I do all my book related stuff, but I wanted to create a blog that was more personal. This is where I'll post everyday stuff to do with my life, its challenges and topics and discussions I have in mind. This will in a way be like an internet diary. I love telling my story and what I've been up to, and this will be the perfect way! I hope you have fun here. If you have any topics to discuss, then I'd definitely would be up for it. Speak soon & thanks for visiting!